Wellington, Fla. (February 6, 2014) – Combine inspired craftsmanship with a world-renowned polo club and you create one of the most dazzling spectacles on Earth: the Maserati U.S. Open Polo Championship®. For the second year in a row, two prestigious powerhouses, Maserati and the International Polo Club Palm Beach, reunite for the 2014 Palm Beach Polo Season. Touted as the Super Bowl of polo, the U.S. Open Polo Championship is a four-week, 26-goal tournament that will highlight the International Polo Club’s 11th season, and four months of winter, high-goal polo in Florida. 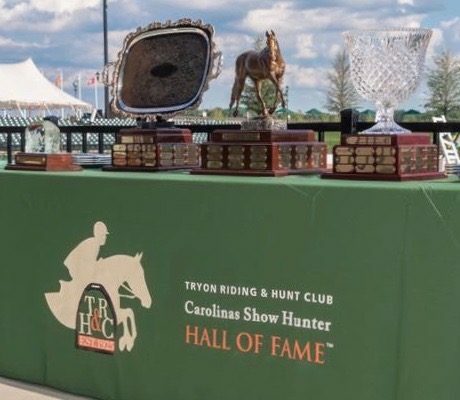 The championship matches will be played on March 30, and April 6, 13, and 20 (Easter), showcasing the world’s most fabled, 10-goal players, including Adolfo Cambiaso and Facundo Pieres. Generating over 500 horsepower out of its Ferrari-built, twin-turbo V8, the Trident marque will be represented in a full line display, featuring the all-new Quattroporte GTS. This full-size sport sedan, also available with all-wheel drive, defines “The Absolute Opposite of Ordinary,” with Italian style and coach-built style setting it apart from the pack. 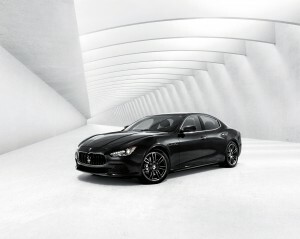 Also featured is the second all-new car, which drove Maserati to record sales in 2013, the Maserati Ghibli. This Italian, midsize sport sedan offers all-wheel drive capability and over 400 horsepower. Of course, the elegance and timeless grace of the GranTurismo Convertible and Coupe will be represented, each delivering thoroughbred performance with comfort for four adults. 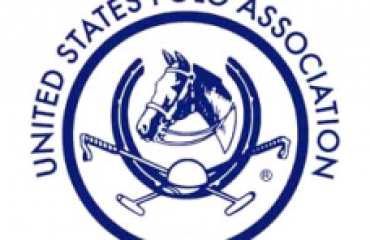 The U.S. Open Polo Championship, the most prestigious tournament in the United States, dates back to 1904 where it was first played at Meadowbrook Polo Club in Old Westbury, N.Y. 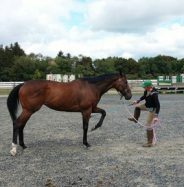 In 2004, the tournament headed south to the tropical fields of the International Polo Club Palm Beach in Wellington, Fla., where the thundering of hooves have graced the greens ever since. 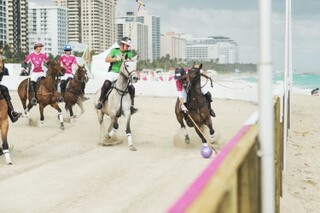 High-goal polo action takes place every Sunday through April 20 at the International Polo Club. Tickets for Sunday polo range from $10 general admission to $120 for box seating. Tickets for the lavish Sunday brunch at The Pavilion start at $100, and its reception prices begin at $55, upward to $330 for the Veuve Clicquot brunch package for two. 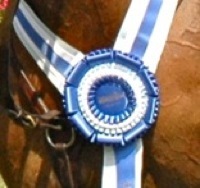 Tickets can be purchased online at InternationalPoloClub.com or by calling 561.204.5687. Maserati produces a full line of two- and four-door models legendary for their spacious, handcrafted luxury, thoroughbred performance, and everyday usability. The Maserati range includes the all-new, full-size Quattroporte and the midsize Ghibli sport sedan, which earned a Top Safety Pick from the Insurance Institute of Highway Safety (IIHS). * The flagship Quattroporte GTS leads the charge with a 523 HP twin turbo V8, while both the Ghibli and Quattroporte are available with all-wheel drive, a competition bred twin-turbo 404 HP V6, and an adaptive eight-speed automatic transmission. The two-door GranTurismo line continues with several variants of coupes and convertibles that combine elegance and comfort for four adults, with a six-speed automatic transmission to keep the legendary Maserati performance and exhaust note close at hand. Maserati automobiles and merchandise can be found at authorized retailers across North America. Information on Maserati can be found at www.maserati.us or 1-800-My-Maserati. The International Polo Club Palm Beach is the premier polo destination in the world, hosting the largest field of high-goal teams and the most prestigious polo tournaments in the United States. Polo enthusiasts descend upon Wellington, Fla., each winter season to enjoy their love of the sport in the most prominent and well-equipped polo facility. The 2014 Palm Beach Polo Season will open on Sunday, January 5, and will conclude 16 weeks later with the Maserati U.S. Open Polo Championship® final on Sunday, April 20. 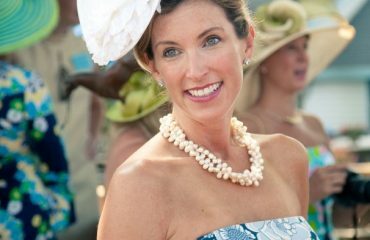 Polo matches are open to the public, with a wide range of hospitality and guest seating that includes elegant grandstand viewing, field tailgating, lawn seating, field-side champagne brunch at The Pavilion, and exclusive sponsor boxes. Tickets start at $10. For ticketing and sponsorship information, or to book a special event year-round, please call 561.204.5687 or visit InternationalPoloClub.com.